First Amazon came up with Amazon prime and now India’s Flipkart with Flipkart First! It seems like every e-commerce site is in a race to bring about the best customer service and exclusivity for their shoppers. Flipkart First gives the user a special privilege to access exclusive benefits along with an in-a-day guarantee delivery. 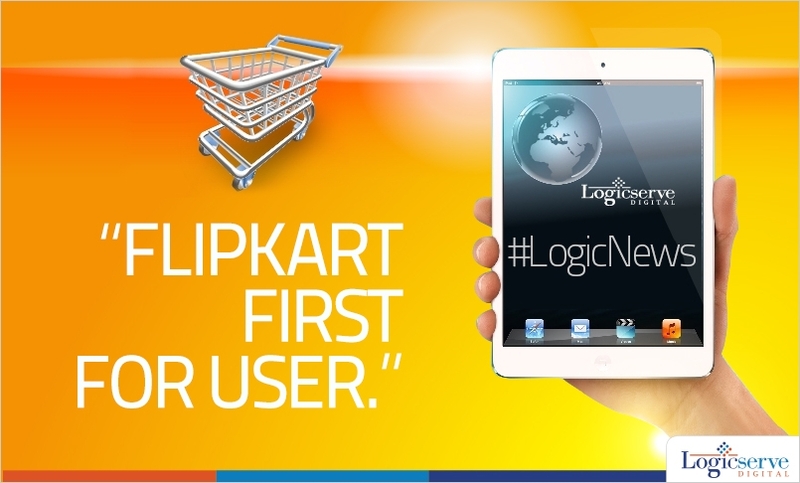 Previously Flipkart announced the same day delivery across 10 major cities of India with an additional shipping fee of Rs.200. This seems like a new trend that is catching up in India. One has to wait and watch how this will pan out and if customers are willing to shell out money for this exclusivity. One thing is for sure, Flipkart is looking at taking customer service to the next level in India.